In Florida, sheriffs from 17 Florida counties say they will partner in an immigration detainer agreement with ICE. 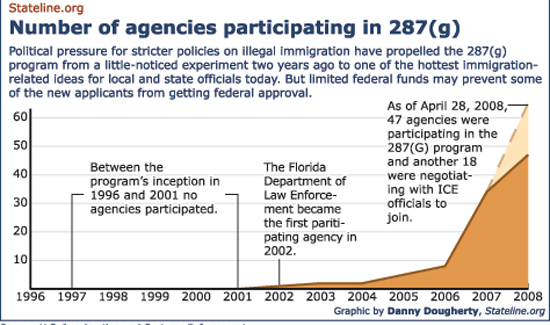 The agreement is nothing more than 287G from 1997 with some new language about a housing agreement that would let local sheriffs hold individuals for up to 48 hours after they’ve completed their sentences for federal immigration authorities. The problem for ICE and the sheriffs and chiefs that want to participate in 287G is that holding people that have served their time without new charges is illegal and the source of many lawsuits. So what’s changed legally speaking? Nothing. 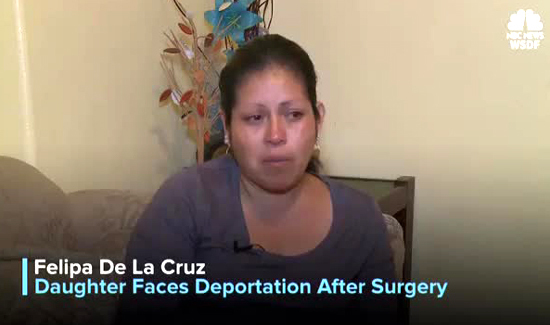 The feds still want local law enforcement to do the heavy lifting on immigration enforcement, pay for the cost of housing the suspected immigrants, and also pay for the lawsuits when it turns out to be the wrong guy or a child experiencing a health emergency. 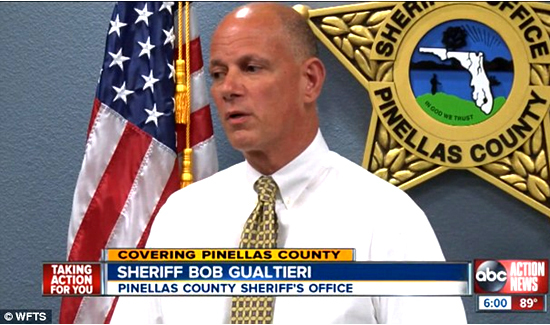 Pinellas County Sheriff Bob Gualtieri said this is not a legal mandate, but a partnership. The 17 sheriffs say they believe this new informal agreement, which is not binding legally speaking, will get them off the hook for the lawsuits according to Jonathan Thompson, executive director and CEO of the National Sheriffs’ Association. 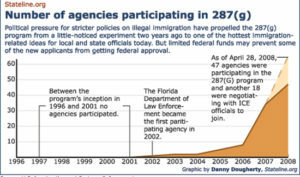 One can certainly understand ICE’s frustration when so few local law enforcement agencies are willing to sign up for 287G. There 60 participating agencies nationwide in 18 states. There more than 17,000 local law enforcement agencies in the U.S.